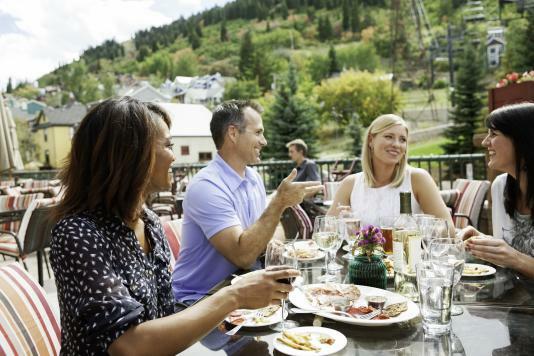 We realize that planning a meeting requires successful marketing of a destination to meeting attendees, and we want to help you make the most out of your mountain-high Park City meeting. 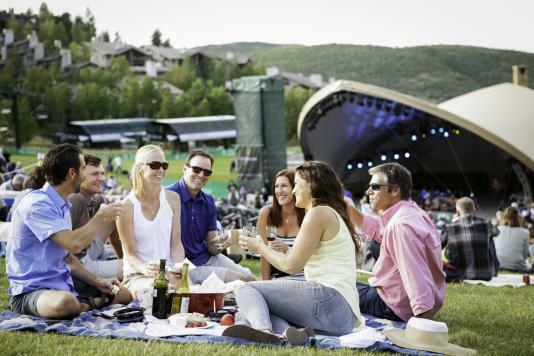 The Park City meeting sales team combines their many years of experience in the meetings industry with their local destination expertise to provide meeting planners with the assistance they require to plan the perfect mountain meeting. Here are just a few ways our team can help. Park City is a smart meeting choice. Our venues offer flexible facilities for most corporate, association, incentive, conference or executive retreats. Along with professional staff that can accommodate a wide variety of catering, meeting and audiovisual needs, everything is in place to assure your program is a success. Park City features 30 meeting properties with over 125,000 square feet of meeting space and 4,000 sleeping rooms. Our friendly atmosphere will ensure your attendees feel welcome the minute they arrive. If variety is the spice of life, then Park City Utah is a very zesty town. Park City is home to many award-winning restaurants reflecting many different culinary styles and influences. With more than 150 restaurants and bars in Park City, there&apos;s something for every taste and every mood. After dining in Park City, why not wind down with an evening of contemporary jazz, or wind it up at local dance club. From Zagat-rated restaurants and noted chefs to restaurants featured on The Food Network’s “Diner’s Drive-Ins and Dives,” groups have many choices for their culinary preferences and budgets. Take a look at what a 2-3 day or 4-5 day group itinerary can include. These are just some options of how your attendees will soak up all that Park City has to offer outside of your meeting space. When your meeting or conference attendees could benefit from outside training or team building experts, Park City offers a range of options. Contact our seasoned sales team to see how we can take your team to the next level and make your Rocky Mountain meeting more memorable and effective. Not only will our experienced sales team assist you in planning a memorable mountain meeting, we will also ensure you have the tools necessary to make that meeting a success. We realize that planning a meeting requires successful marketing of a destination to meeting attendees. That&apos;s why we have provided these promotional tools for you to ensure your attendees have the area information they need to make the most of our your next meeting in Park City. When you seek comprehensive professional services for your mountain meeting, use Park City&apos;s Destination Management Companies. No matter what you&apos;re interested in planning, they can help you make it happen.